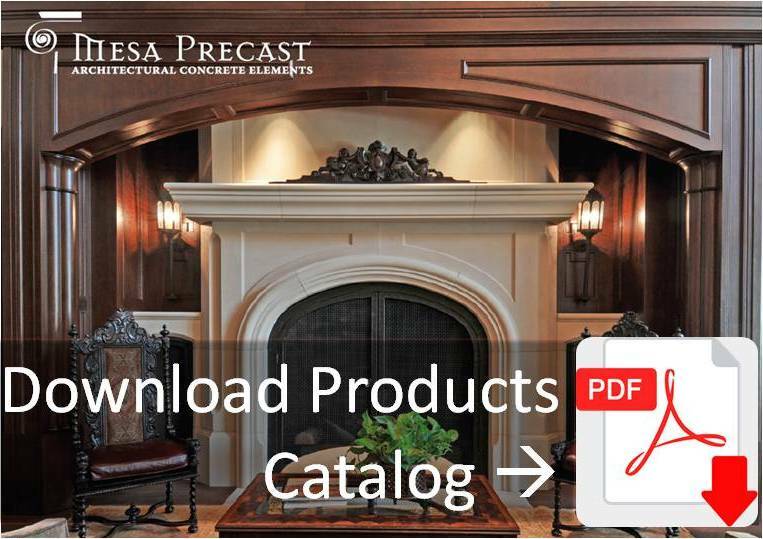 The color samples shown are approximate and represent as close as possible to the appearance of the precast provided by Mesa Precast. 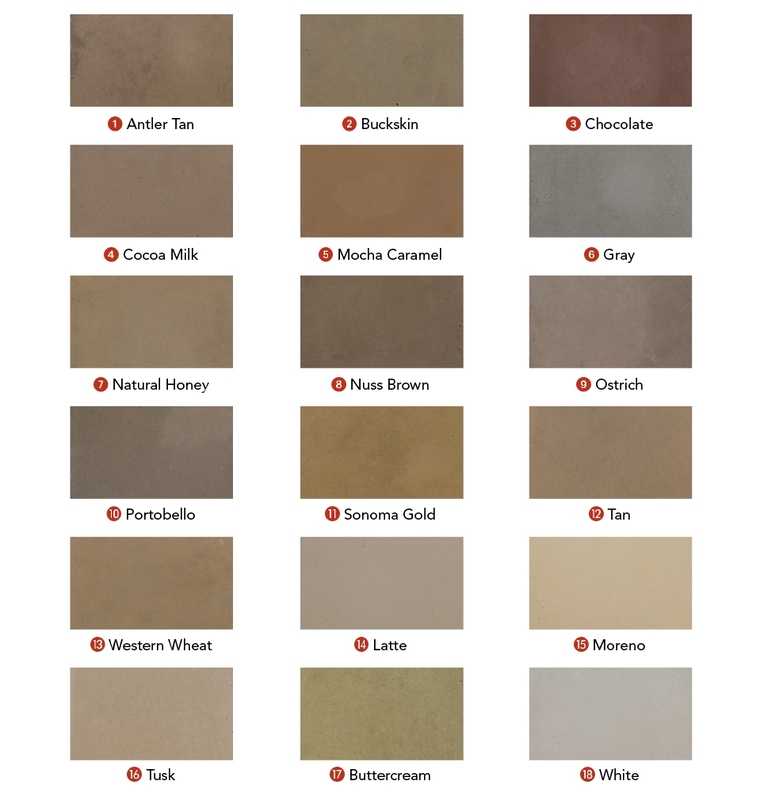 Standard products are produced in a Natural Gray color with a smooth finish. Colors and/or textures are available for additional costs.